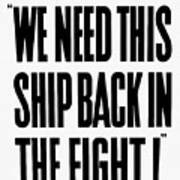 There are no comments for We Need This Ship Back In The Fight . Click here to post the first comment. 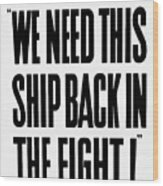 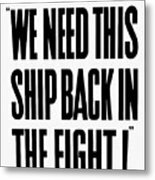 This vintage WWII poster reads, "Admiral Nimitz says - We Need This Ship Back In The Fight!" 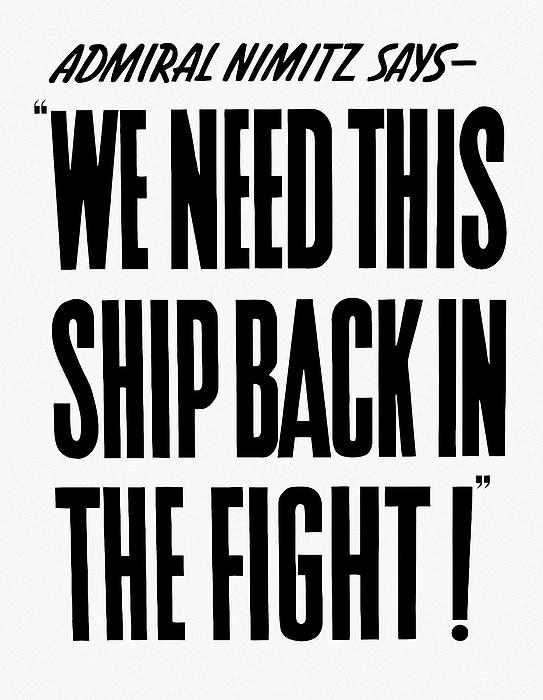 Celebrate WW2 History with this digitally restored vintage poster from The War Is Hell Store.